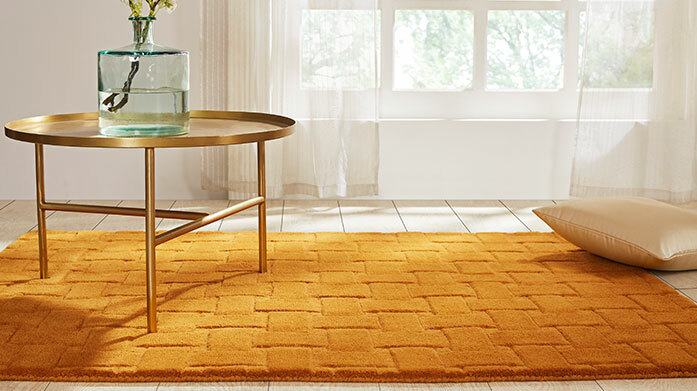 Make a statement in your home with a unique Concept Rug in a range of styles to suit every taste. This collection boasts modern, contemporary styles, bold geometric prints and vibrant abstract designs. Invest in these hand-crafted, luxury products to add a touch of sophistication to your interiors and create an attractive and inviting haven. Whether you are looking to update your modern décor with a fashionable textile that reflects your personal style or a more traditional home accent that will create warmth and transform the size of your space, Concept Rugs have something for you. 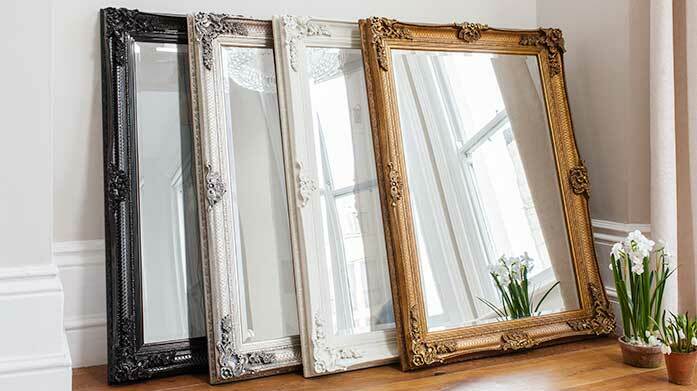 Inject style and class into your home this Spring with our collection of fabulous mirrors from Gallery. Colourful, quirky and innovative. 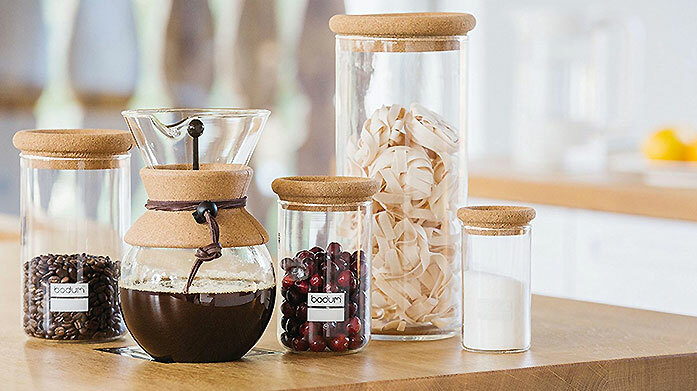 It can only be contemporary kitchen essentials from Bodum. Find travel mugs, glasses, blenders and more. 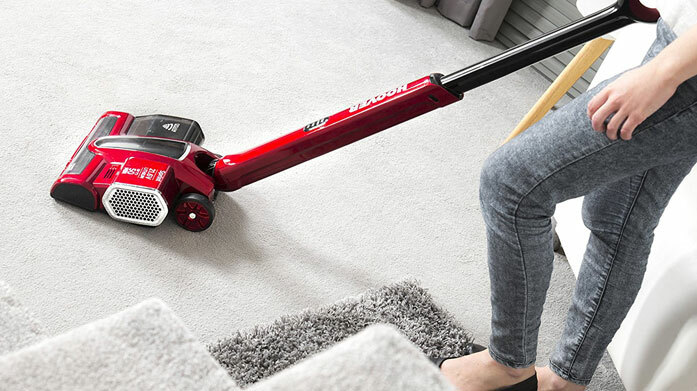 Watch your floors sparkle and shine with these powerful tools from Hoover, Morphy Richards and more! 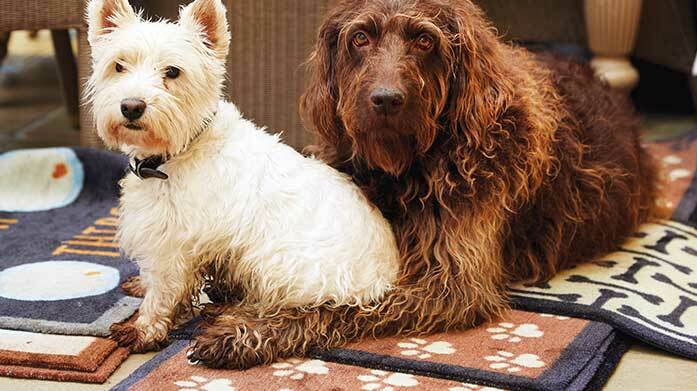 Keep muddy paws at bay with our selection of fun doormats designed for your favourite fluffy friends.